Is your loved one at risk of nursing home abuse and neglect? This recent story, about a low-rated nursing home run by the VA is not an outlier. In fact, our firm has seen horrible fact patterns arise across Ohio and West Virginia. It’s true that abuse and neglect can happen at any nursing home. But some – especially those with consistent problems regarding staffing, patient care, infections, etc. – are repeat offenders. The public CAN know which ones to watch out for if a family member resides there. A website called Nursing Home Compare is operated by the official U.S. Government site for Medicare. It provides rankings for nursing homes from the lowest (1-star) to the highest (5-star). So, which ones rank the lowest in our area? The Madison in Morgantown rates as a 1-star facility for overall patient care. Salem Center in Salem rates as a 1-star facility for overall patient care. Pierpont Center in Fairmont rates as a 1-star facility for overall patient care. Fairmont Health and Rehabilitation Center in Fairmont rates as a 1-star facility for overall patient care. Taylor Health Care Center in Grafton rates as a 1-stary facility for health inspections. Holbrook Nursing Home in Buckhannon rates as a 1-star facility in every category, including overall patient care. Again, not all 1-star or 2-star facilities are automatically guilty of neglect or abuse, and not all 4-star or 5-star facilities treat patients appropriately. 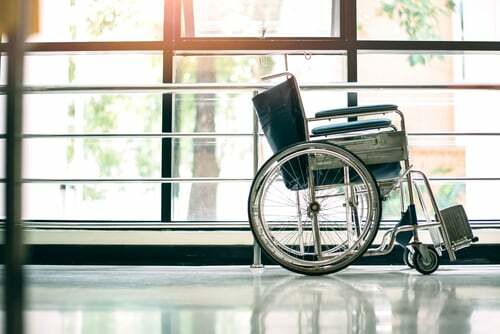 Regardless, if your loved one is injured or dies, and you think the facility may be at fault, you need an experienced and knowledgeable law firm to investigate. 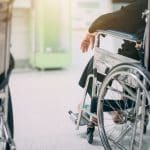 At Goddard & Wagoner, PLLC, we began our careers defending nursing home facilities accused of abuse and neglect, so we have an inside understanding of how to find the truth. Now, we represent nursing home patients who suffer the dire consequences of dispassionate corporate greed. Call our nursing home abuse lawyers at (304) 470-8441 for a free consultation, or email us at info@goddardlawwv.com. We are here to help!